Nearly all homes in Olathe, Kansas have garage doors and automatic opening systems. For that reason, we can’t deny the fact that there’s actually a huge demand for repair and installation. The good thing is there’s a lot of Olathe, KS garage door repair companies to choose from. However, it can also be challenging to determine which among them is most reliable and capable to do the job. 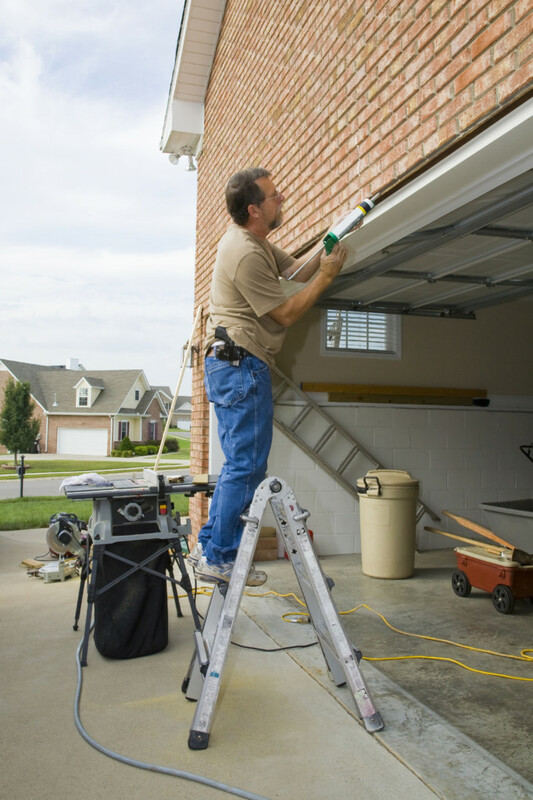 A reliable technician should explain all the necessary details when it comes to garage door repair. This is one of the first few things they are going to do upon the initial visit. Stay away from those garage door repair companies that fail to explain everything in black and white and surprise you with hidden charges and fees later on. It’s the customer’s right to know what is happening and he should understand the entire repair process and cost estimate. As much as possible, you want the task to be carried out in a timely manner, and for that to happen, you should look for a garage repair company who takes pride in working quickly and effectively. Aside from that, they should also offer and use high-quality parts, tools, and best techniques to perform the job well. The garage is an entry way to most homes, so it’s crucial that who you hire is trustworthy. Look for a company who has a very good reputation and capable of handling all kinds of garage repairs. – They offer excellent customer service. – Willing to do follow-ups without extra charges. – Assurance of quality of service. Ask any homeowner or professional and they’ll tell you that the best way to find a reliable garage door company is by asking your family, friends, co-workers, and even your neighbors. There’s a huge possibility that these people have hired a garage door company in the past, and that means they can easily give a referral of the ones they have previously hired. Aside from that, another perk of asking people is that you’ll be able to find out the truth regarding that company you are planning to hire. They will most likely be upfront and honest when sharing their experiences. 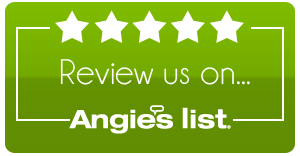 A garage door company can receive different ratings and certifications but the most reliable one, and definitely worth checking, is the rating from Better Business Bureau. Ratings scale from A+ to F and on their website you can also check the reviews and complaints by past customers of the company. Overall, choosing the right garage door repair company to repair your garage door will give you the peace of mind you need without breaking the bank.